Not all epics require great length. Great scale and scope can be imparted without having to resort to thousands of pages. 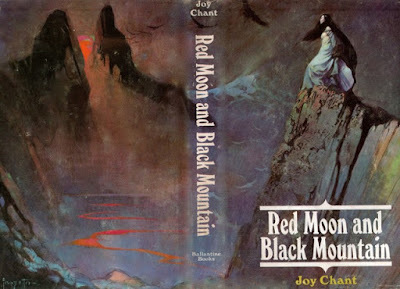 Proof of that is Joy Chant's Tolkienesque Red Moon and Black Mountain. Great heroes contend against the forces of evil for the fate of an entire world in this fairly short book. James Stoddard, author of The High House (a book I need to read and just came out as an e-book), calls it the best fantasy novel no one reads. 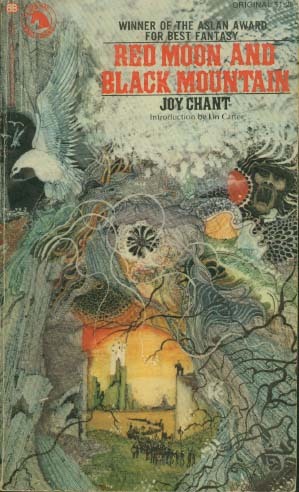 According to Lin Carter's foreword, Chant's first novel was discovered by Allen & Unwin, the "discoverers" of Tolkien and his UK publishers. 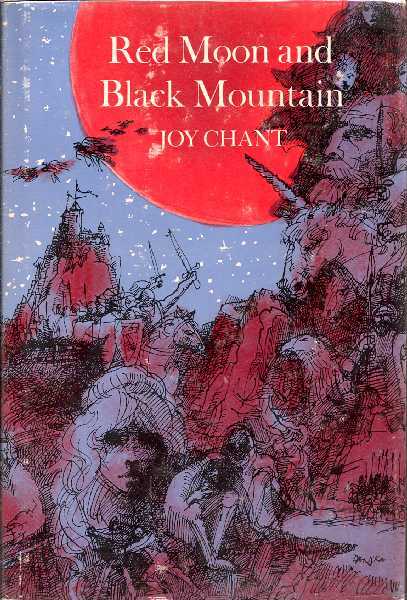 They passed the manuscript on to Tolkien's US publisher, Ballantine, and owner Betty Ballantine gave it to Carter telling him it was terrific. 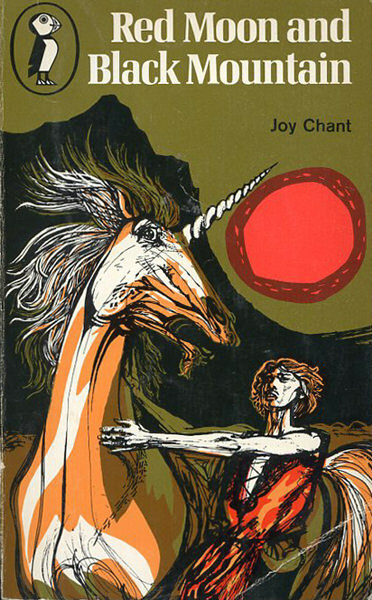 Hesitant about anything being billed as Tolkien-like, he found he loved it, dubbing it a "classic" and worthy of release with the Ballantine Adult Fantasy unicorn colophon. 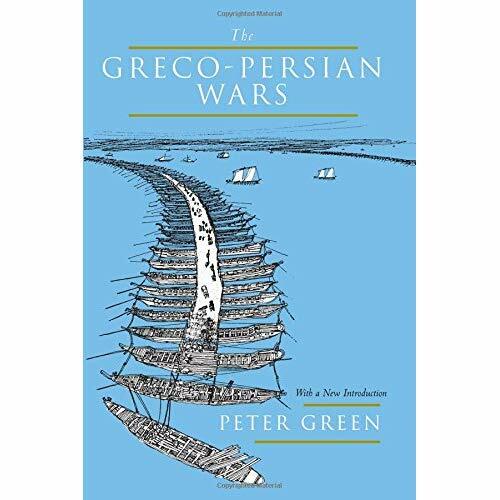 I first read it about fifteen years ago and remember really liking it. So far it's holding up very well. 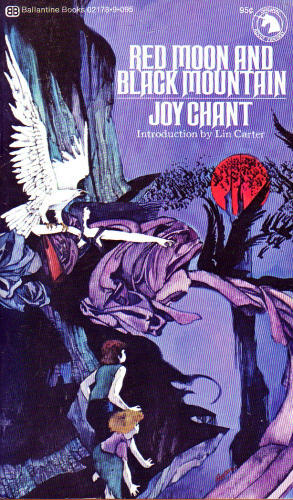 It's sort of LotR mixed with Narnia and run through Alan Garner's early fantasy novels. 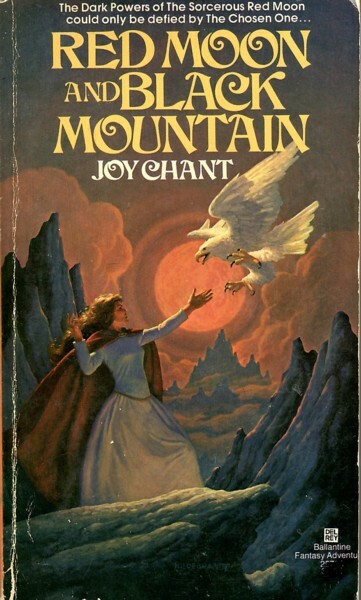 It's interesting to read a book influenced by Tolkien before the entire genre seemed to be subsumed by it in the wake of Terry Brooks' success. Chant only wrote two more novels, both set at different eras in the same world as Red Moon and Black Moon. Aside from a pair of short stories and a non-fiction book called The High Kings, she doesn't appear to have written anything else. Sadly, all her works are out of print. I need to work this one in. In the meantime, I'm looking forward to seeing what you think about it. 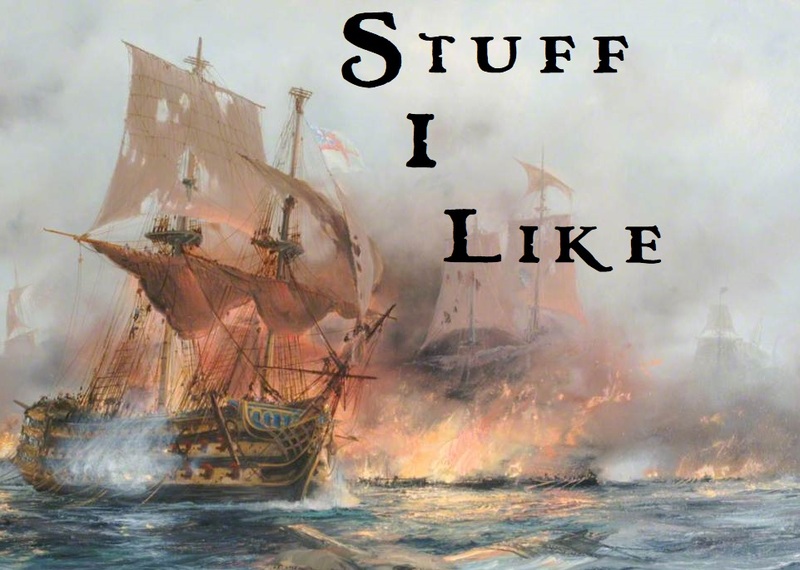 So I liked it. 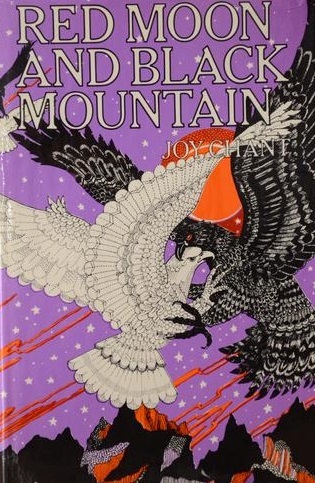 There's some wonderfully poetic moments in the book as well as a current of darkness belied by its reputation as a "childrens" book. Interested to read your take. The book is truly superior, and I have read it several times. 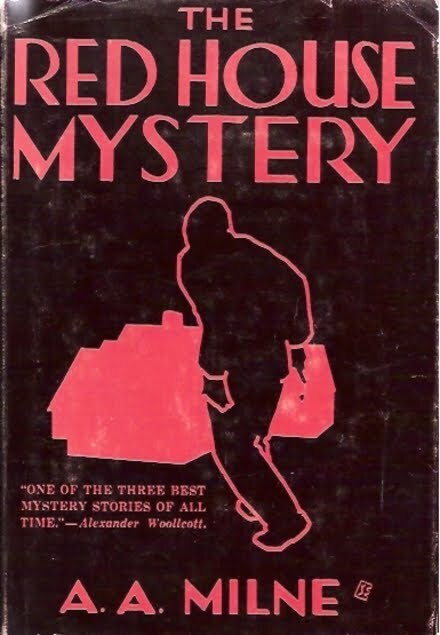 My edition is Bantam, 1983. But, the map is terrible!!! Is there a better one on the internet?? ?